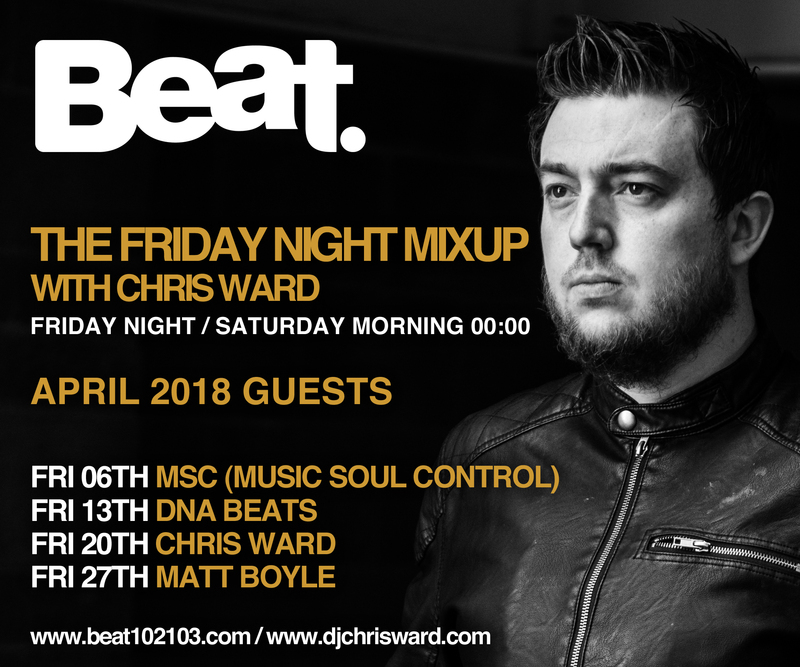 I am going to be welcoming guests MSC (Music Soul Control), DNA Beats, and Matt Boyle aswel as a scheduled set from yours truly. Entirely South east based talent throughout April on The Friday Night Mixup this month. Join us every Friday Night / Saturday Morning at midnight.